Studio421 deals with architecture and city planning since over 20 years. The different expertise of the associate partners permitted the studio to face the complex architecture world in all its phases and scales, from the large scale city planning project to the detail study. 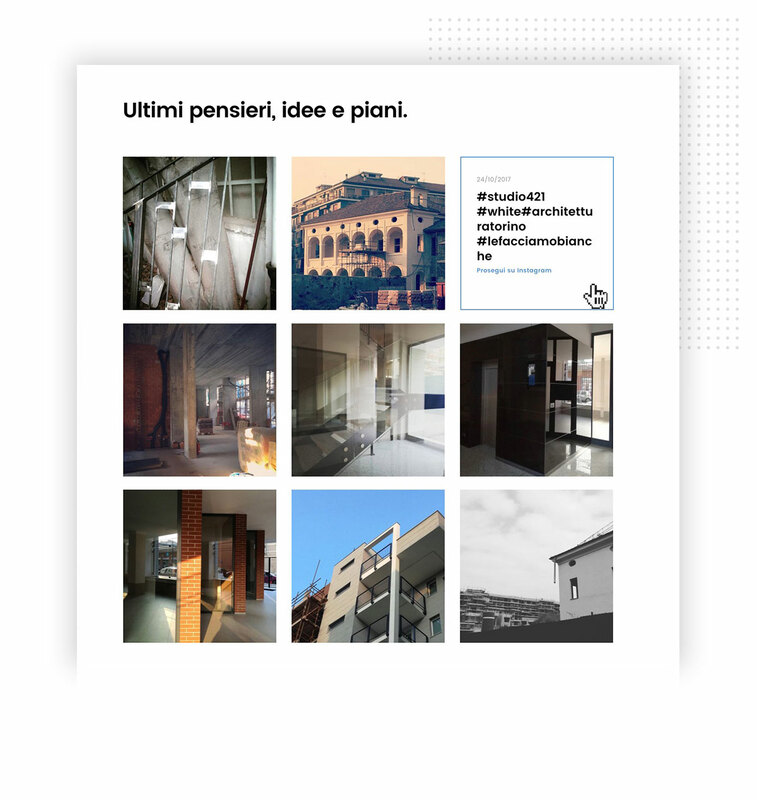 “Every projects is developed integrating normative, technical, creative and economic evaluations, taking particular care of architectonic and functional quality”. 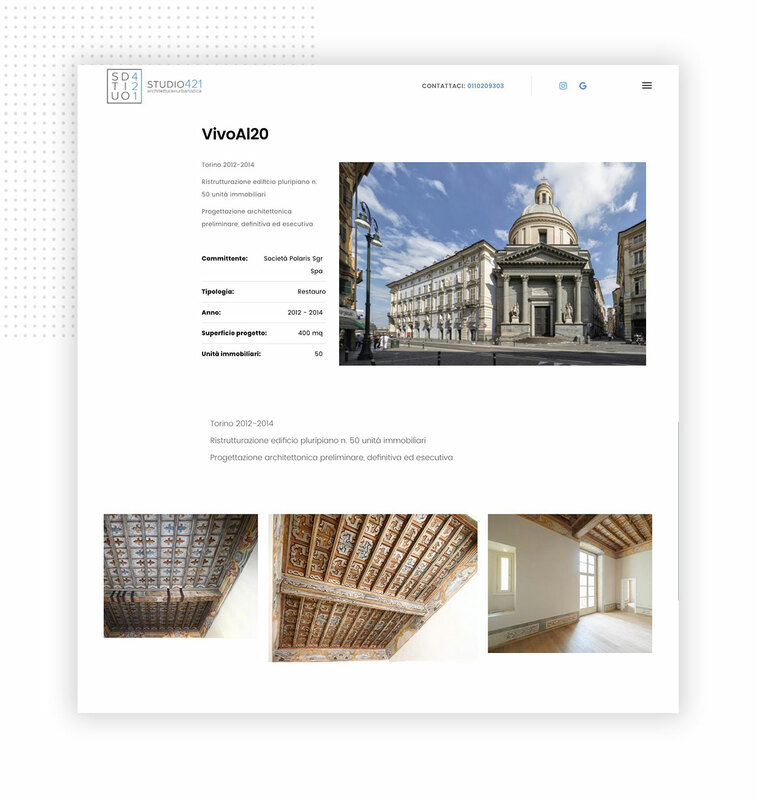 Studio421 team turned to Archibuzz for the development of a website which could enhance the complexity and the variety of the issues discussed in these years, from a city planning point of view and from a strictly planning one. 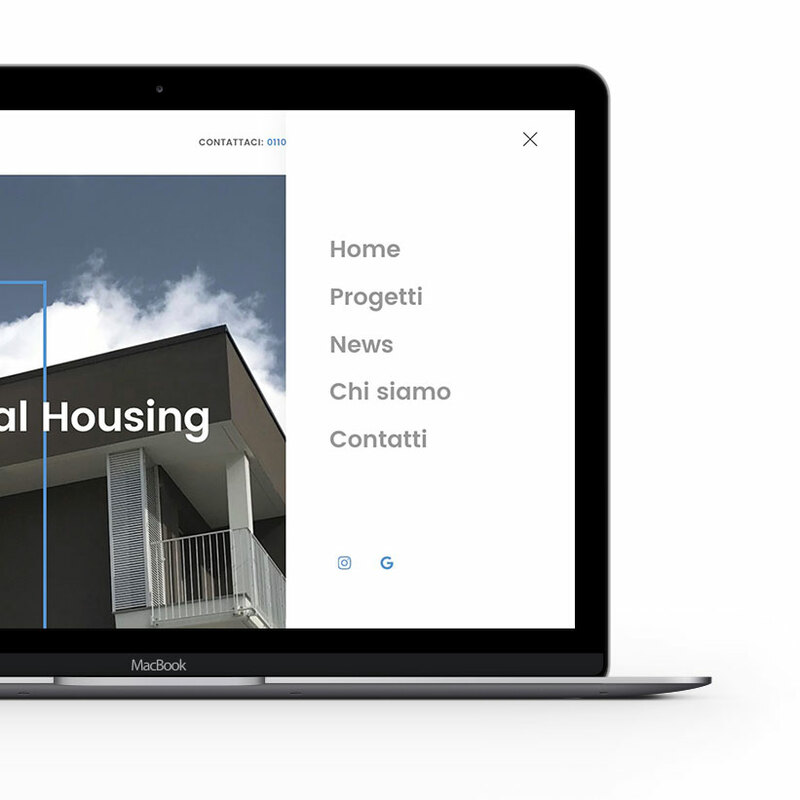 Archibuzz team of experts developed a website based on the CMS Drupal8, characterised by the classification of the projects and by the integration of an Instagram social wall for keeping users informed about all the latest news. 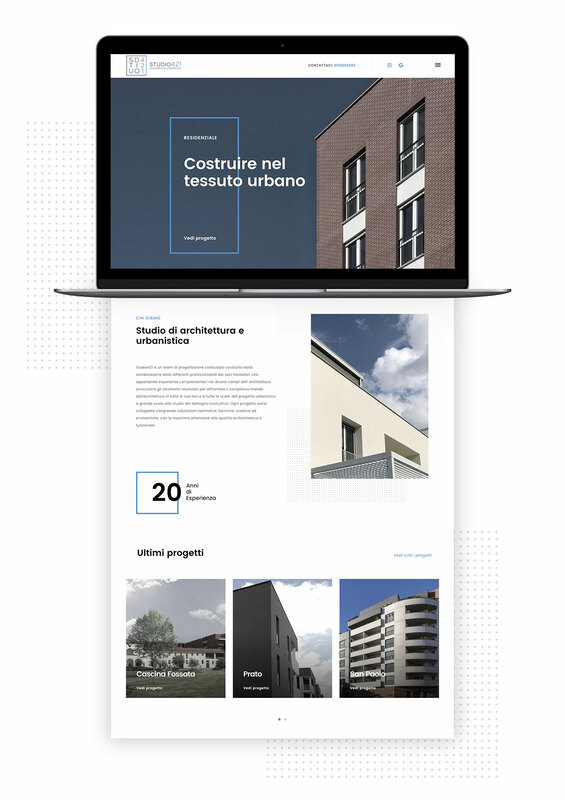 Responsive and SEO optimised, the website is not only a showcase, but also a tool for giving visibility to the professional study and to the expertise of the architects who are part of it.